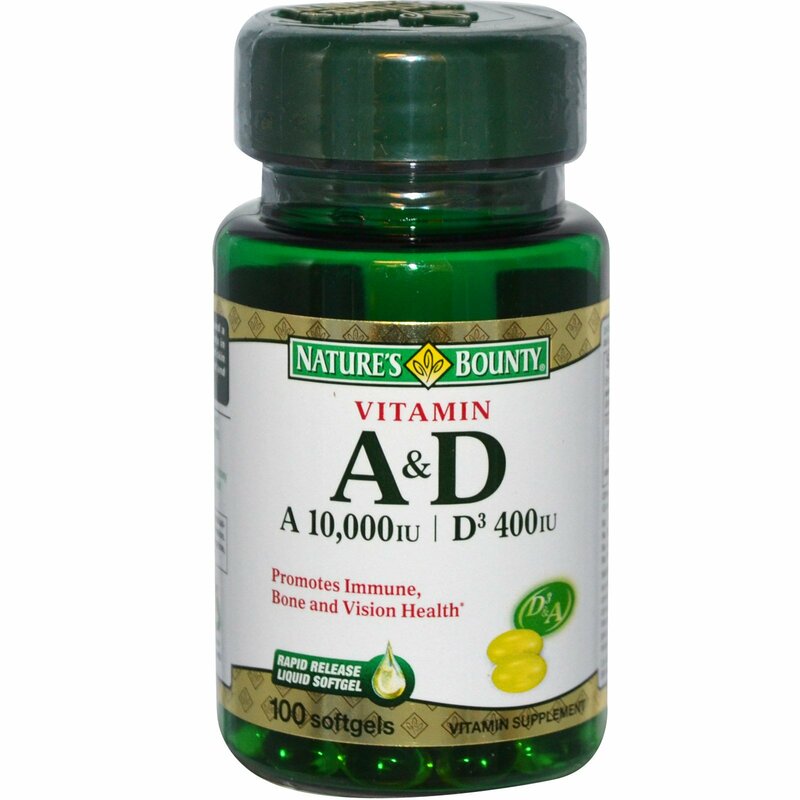 Vitamins A & D3 help maintain bones and a healthy immune system. Vitamin A assists in many other functions such as eyesight and skin maintenance. 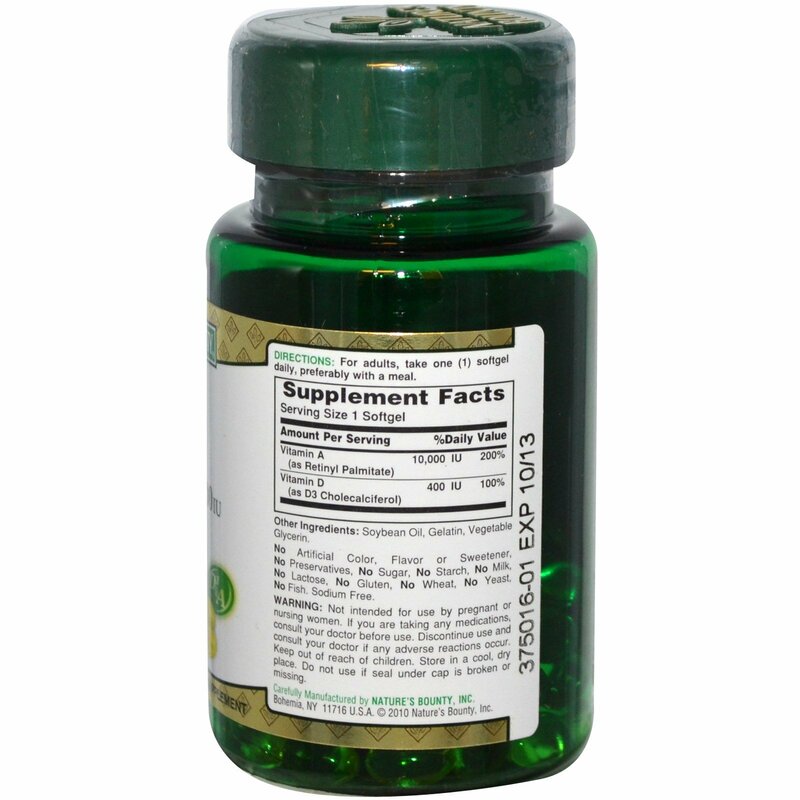 Vitamin D3 is a more potent and active form compared to Vitamin D2. Not intended for use by pregnant or nursing women. If you are taking any medications, consult your doctor before use. Discontinue use and consult your doctor if any adverse reactions occur. Keep out of reach of children. Store in a cool, dry place. Do not use if seal under cap is broken or missing.